Our range of products include zinc recovery systems and zinc recovery unit. We caters our clients with a comprehensive range of Zinc Recovery Systems. These Zinc Recovery Unit can be manually or automatically drained with the use of auto drain valves. Furthermore, our organization has designed these Zinc Recovery Unit features like mounting safety and control devices. 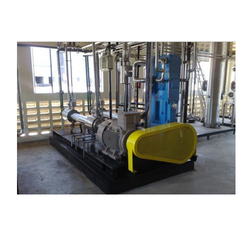 We caters our clients with a comprehensive range of Zinc Recovery Unit. These Zinc Recovery Unit can be manually or automatically drained with the use of auto drain valves. 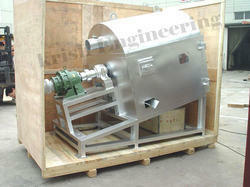 Furthermore, our organization has designed these Zinc Recovery Unit features like mounting safety and control devices.